Mr. Vliegenthart joined Cerberus in 2014. 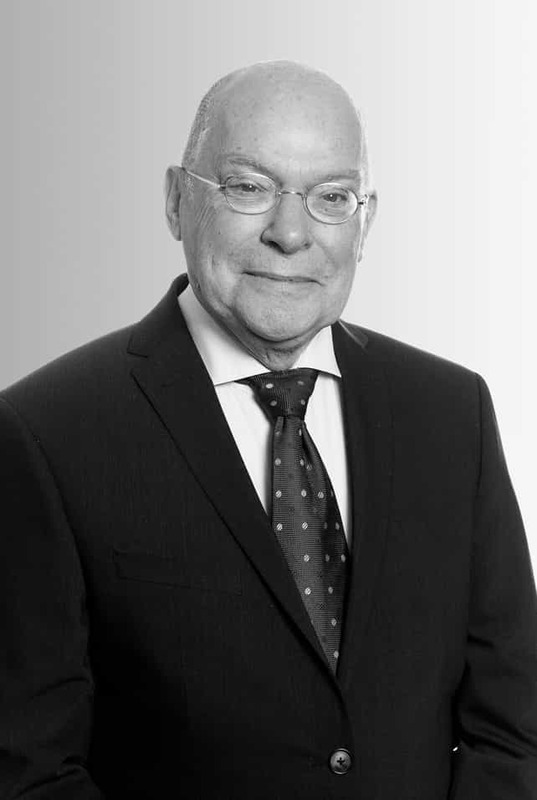 Mr. Vliegenthart retired in 2004 as Senior Executive Vice President and Head of Investments and Account Management of the Robeco Group, where he was the fund manager of Rorento, the global fixed income flagship fund of the Robeco Group, from 1989 until 2004. He was also a member of the Investment Committee of Robeco from 1986 to 2004 and Treasurer of Robeco from 1986 to 1989. Mr. Vliegenthart became Head of the International Monetary Affairs Division in 1981 at the Ministry of Finance of the Netherlands, where he started his career in 1974. He has also been a member of various financial industry supervisory boards since 2004. Mr. Vliegenthart is a graduate from the Erasmus University in Rotterdam in Economics.